DC Centre Bridal Show – A complimentary event, find a show near you! DC Centre Bridal Show is one of the premier bridal shows in the Midwest. You won’t want to miss this! 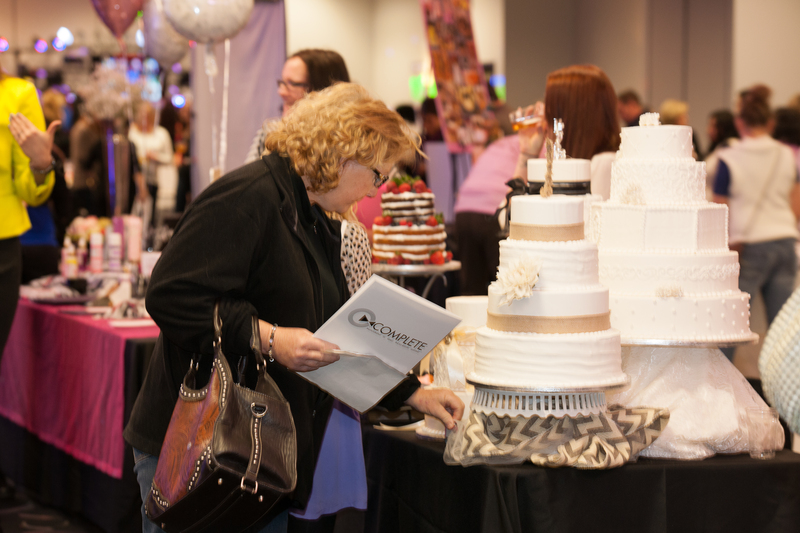 DC Centre hosts an amazing Bridal Show each year that introduce brides to Omaha’s wedding industry businesses. Our Bridal Shows are designed to provide maximum interaction between brides and exhibitors who can provide guidance and answers to the questions of planning brides. 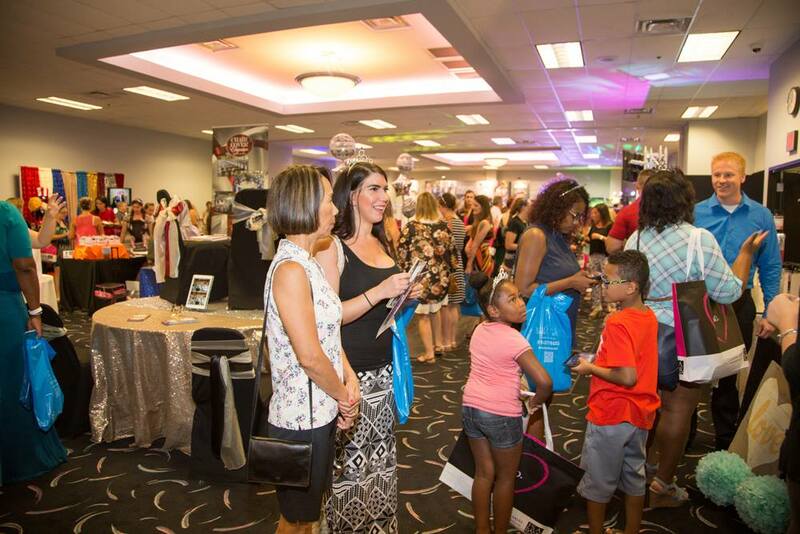 Each Bridal Show features complimentary admission for every guest, food tastings, fabulous giveaways and prizes and more! Every bride will receive a bride tiara when they arrive as well as a Blushing Bride cocktail drink (21+)! You'll also receive a Scavenger Hunt clue list! Figure out which business matches each clue, visit their booth to get your clue marked off. Then just post the finished list on social media using DC Centre's hashtag and tag us to be entered to win a prize! Make sure to follow our social media prior to the show to find out what the prize is! Make sure to pre-register for our bridal show! 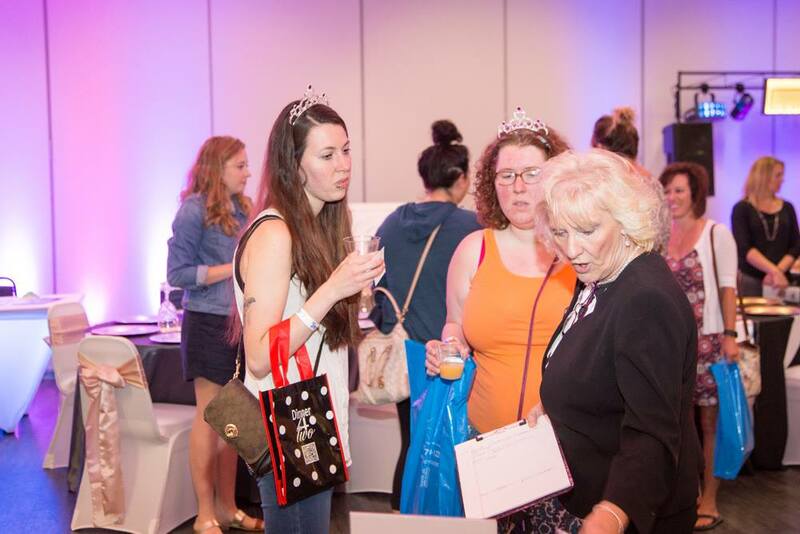 As a bride, you'll receive a complimentary Blushing Bride cocktail during the show, a mini tiara, free access to the show for you and anyone you bring and option to participate in our Bridal Show Scavenger Hunt where you could win a prize! Welcome to the DC Centre Bridal Show! Make sure to bring your tickets, digitally or printed and check-in at the front tables. Receive a bag to put all of your exhibitor goodies in, your bride tiara and your drink ticket for your Blushing Bride cocktail. Thank you so much for attending the show! Please contact us if you have any questions and make sure to visit our Exhibitors page to follow up with any businesses that you'd like to work with. 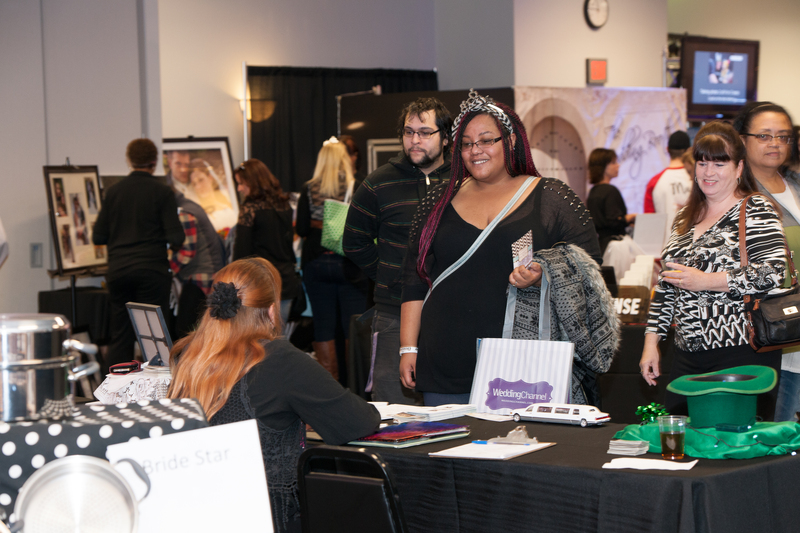 See what businesses will be featured at our bridal shows! Along with where you can find them and how to get a hold of them.